Clinton jumps on the violent videogames bandwagon. 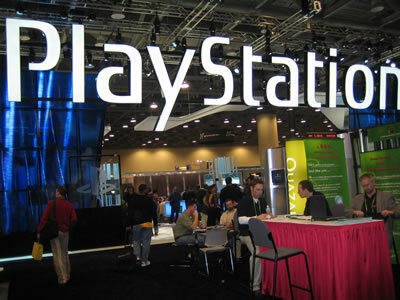 GameTalk: So what’s up with the PS3, Xbox2, and Revolution? 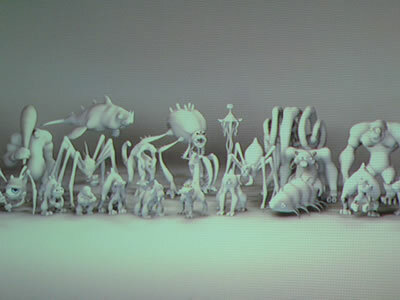 SporeTalk: New weekly feature talking about Will Wright’s upcoming Spore. In-depth review of the PSP. Get the podcast from this page (76 minutes): Gaming Steve Episode 6. Hey all, if you downloaded the podcast which was up for the first few hours it was missing the sound effect for the “Name That Game!” contest. This has been fixed and the new podcast has the sound effect. Now back to the show! The future of the web site. A bit of Spore stuff. Why are Xboxes catching on fire? GameTalk: Should game designers unionize? 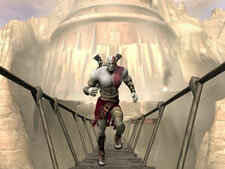 Quicktake on the new God of War for PS2. 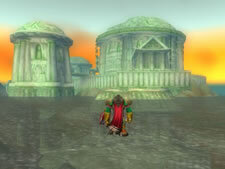 In-depth review of World of Warcraft for the PC. “Name That Game!” contest winners from last week, a new clip, and format for this week. Plus more of my random thoughts. Get the podcast from this page: Gaming Steve Episode 5. In this show I personally thank everyone who has come to the site and given me their support and great comments. In the News segment I talk about the PSP and its big launch next week. In Gametalk I answer about a dozen different questions I got over the week about Spore. So once again I talk about Spore in extreme detail and try to answer all the various questions I got over the week. Next, I introduce the “Name That Game!” weekly contest where I play three different tunes for you to try and identify. Be the first one to tell me what they are and win a $20 gift certificate to Amazon! In Reviews I take on Resident Evil 4 for the GameCube. Sure it’s a great game, but just how great is it? And what makes this Resident Evil so different from those in the past? And finally I talk a bit about the upcoming Jade Empire for the Xbox and give you some inside dirt about the game. Also make sure to check out the new Spore Forum. Get the podcast from this page: Gaming Steve Episode 4. Enter the “Name That Game!” contest on this board. Today was the third and final day of the Game Developers Conference (GDC) and today was the day of big announcements! 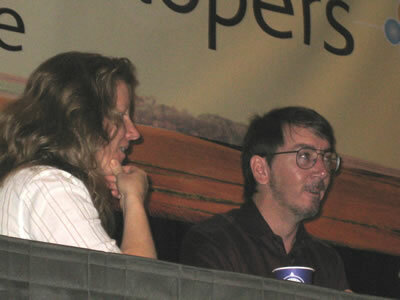 In this podcast I have an extensive, detailed preview of Will Wright’s new game Spore. My preview is almost an hour long and I go through painstaking detail of every screen, mouse-click, and item I saw during the Spore demo. In addition I’ll gladly answer any and all questions anyone might have, feel free to email me or post a comment and I’ll respond. I also cover a lecture on The Sims 2, find out how to get a free lunch at the GDC, check out some of the independent games featured at the conference, preview new games on the show floor, and talk about the worst presentation I have ever seen! Get the podcast from here: Gaming Steve at the GDC Day 3. 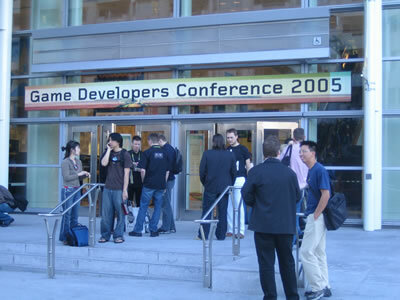 Today was the first day of the Game Developers Conference (GDC) began and I try to cover all the madness. This is my 6th GDC and in this first podcast I talk about the differences from this year and past years. I also cover “ConfQuest,” the real-world massively multiplayer RPG I’m playing at the GDC, Microsoft’s keynote (will they unveil Xbox 2? ), the “Game Design Challenge” where Clint Hocking, Peter Molyneux, and Will Wright try to design a game based upon the life of Emily Dickinson, Peter Molyneux’s new games, an interesting speech by Raph Koster, boozing it up on the Expo floor, the GDC Awards ceremony, and so much more. Get the podcast here: Gaming Steve at the GDC Day 1.